If I’ve said it once, I’ve said it hundreds of times. If you don’t like change, you are going to like irrelevance even less and that is no truer yesterday than it is today and tomorrow. The amount of change IT is going through is incredible. If you aren’t always trying to figure out how to disrupt yourself then someone else will. So this Dell thing is a big indication of what I think some of the change will look like over the next 18 to 24 months. I’m far from Nostradamus because this feels very much like some of the other consolidations we’ve seen in other industries. Case in point, Grocery Store Brands. 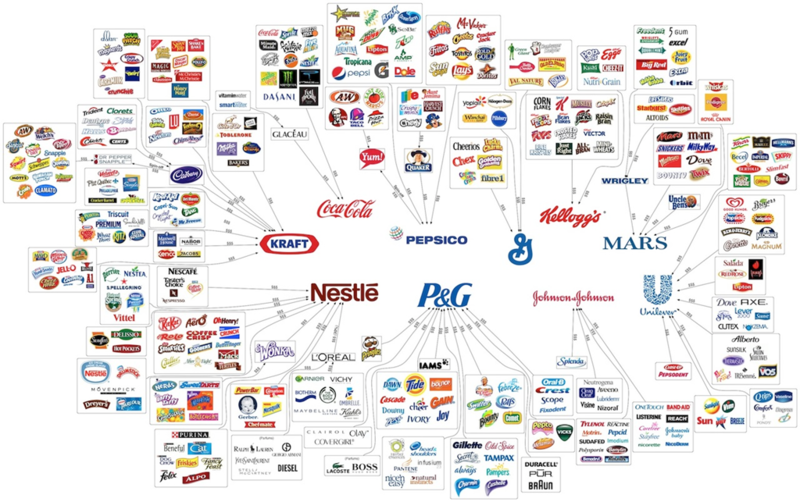 In the Grocery Store Band picture above, you can see a ton of brands you are familiar with and the amount of consolidation that has been taken place over the years. It’s crazy! 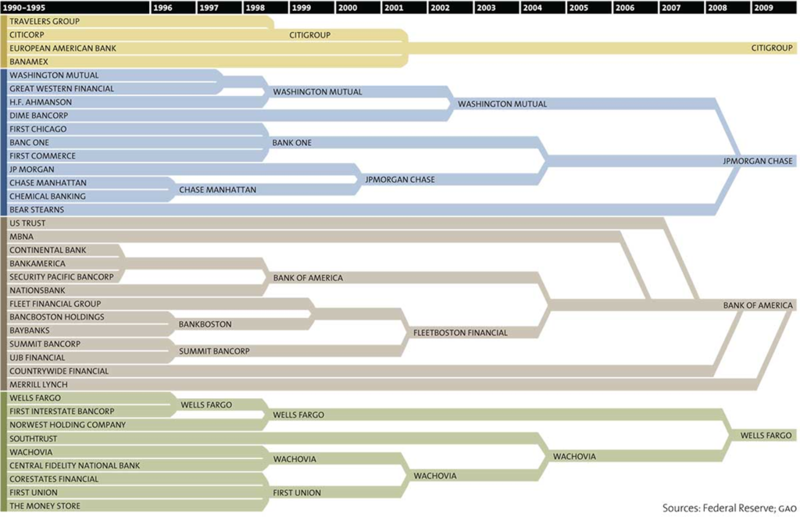 So it’s inevitable that IT would go through the same consolidation. Why Dell? Why now? I don’t have the luxury of sitting in the executive’s offices at either of these companies and I know as much information as anyone else that can use Google, but I have my theories and figured I’d lay them out here. Again, I’m a nobody here at EMC, this is just my opinion based on my 18+ years of being in IT. EMC has a pretty broad portfolio. Gone are the days of being a 1 hammer selling company. Golden hammers are cute and everything, but in this day and age customer want more than just a single hammer to help solve their issues. 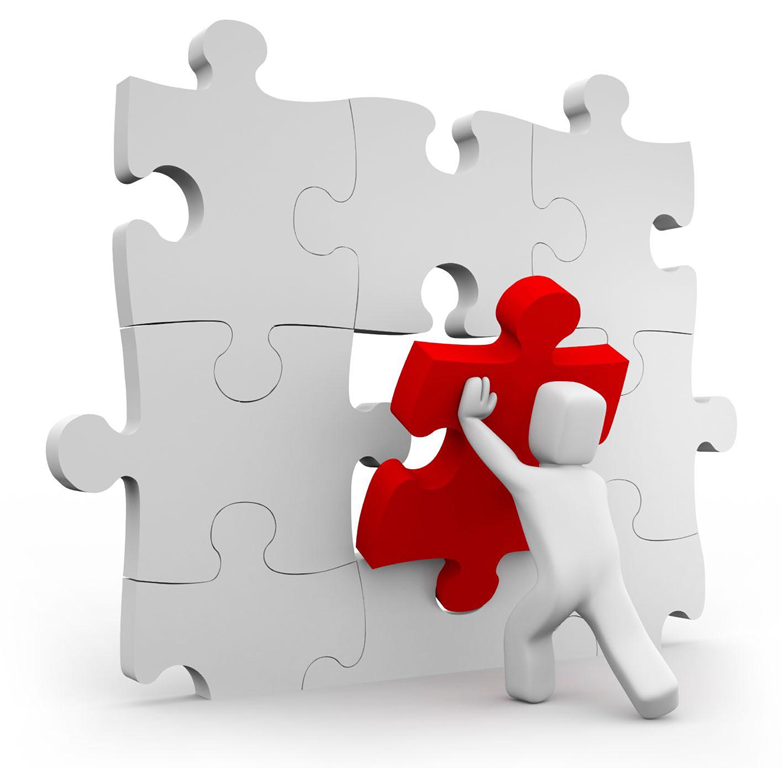 So as you look at the portfolio EMC carries you start to see a couple of things stand out. First, if we look at some of our flagship products you find things like Avamar, XtremIO, Isilon, VNX, Elastic Cloud Server (ECS, our Object Storage solution) in addition to some of our converged infrastructure components like VSPEX Blue and VxRack you start to see a lot of products that use servers as their controllers. I used to joke that EMC was slowly becoming a server company and I’ve heard Chad mention on more than a few occasions that our customers inquired about buying some of our nodes as just white box servers. The problem is we have to OEM these from contract manufactures and then deal with things like final assembly and stocking parts in the various depots around the world. So a company like Dell that has an incredible server manufacturing process could add an incredible amount of value to us. 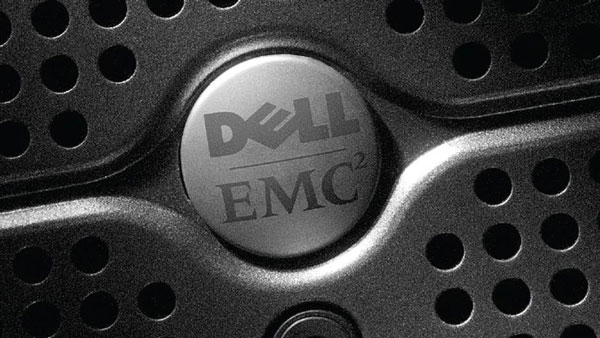 What value do we possible bring to Dell? Well, we fill some holes in their portfolio they are currently filling with OEM agreements. It only takes a quick Google search to see that Dell has OEM agreements with quite a few storage companies. In my humble opinion, it just makes a ton of sense to take a company like EMC whose products are becoming more and more software defined and merge it with a company that has the server platform well established and respected. 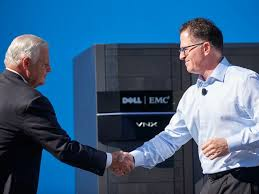 As was discussed on the Joe Tucci and Michael Dell analyst call, the new Dell Enterprise company will be based in Hopkinton and will merge the EMC II team with the Server/Storage and Networking solutions from Dell. This new division will allow us to get some incredible economies of scale from a server/controller perspective while at the same time giving Dell Enterprises access to the number 1 leading product lines like XtremIO, VNX, ScaleIO and our Data Protection solutions. It seems like the perfect match. Time will tell if this deal goes through to completion. The deal is currently in the “Go Shop” me phase which encourages EMC to discuss these sorts of options with other institutions. At the end of those 60 days it sounds like it’ll take a couple of quarters to work itself out. Either way, these next 6 months are going to be a ton of fun! Like I said – my prediction is this won’t be the last acquisition/merger that will happen in our industry. It’ll be fun to speculate on who the next ones will be!